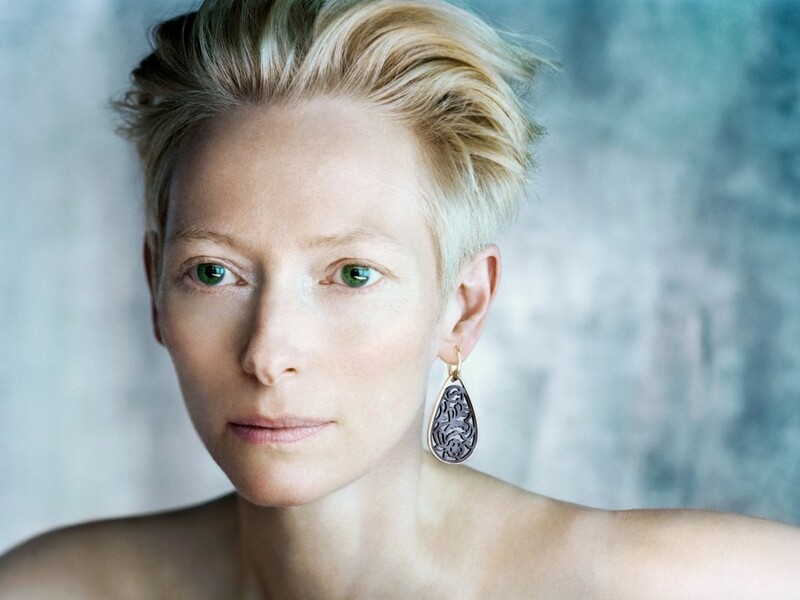 This week, rumours began circulating that Tilda Swinton was in casting negotiations for Marvel’s upcoming Dr. 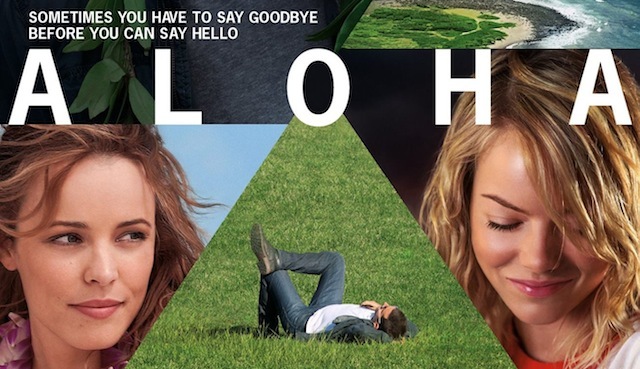 Strange film starring Benedict Cumberbatch in the titular role. Swinton is being considered for the role of the Ancient One, a nearly-immortal Tibetan sorcerer who becomes the young Dr. Strange’s mystic tutor and personal mentor. Let me first make a confession: I don’t know much about Mystic Marvel in general or the Ancient One in particular. I have no particular love for Dr. Strange or his backstory. Both Marvel and DC’s superhero universes are unbearably White, with few characters of colour playing more than secondary or tertiary roles. Where forced to present characters whose comic book counterparts are people of colour, the studios have invoked race-bending as a narrative sleight of hand to distract from the regressive origins of many of their more Orientalist characters. DC cast Ken Watanabe in a Japanese version of Ra’s al Ghul — who in the comics is a stereotype-riddled Middle Eastern caricature inexplicably heading a band of Japanese ninjas. The Batman films later revealed that the mantle of Ghul is adopted by each successive leader of the League of Shadows, and that Watanabe was only a public decoy. 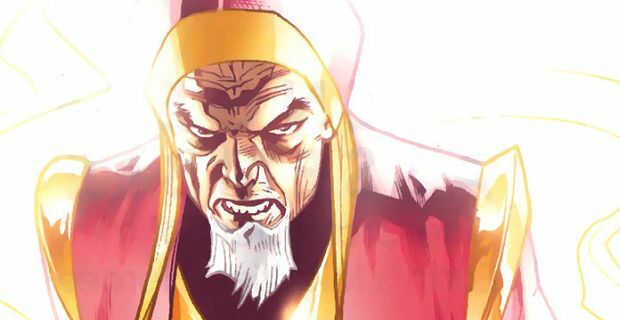 This origin story effectively erased any meaningful discussion of race with regard to the Ghul character (later, Talia — originally also of Middle Eastern descent in the comics — was also presented as French since in the mythos of the Nolanverse she is the daughter of the French Ducard/Ghul played by Liam Neesom). Marvel performed a similar bait-and-switch when they cast Ben Kinglsey to play an ambiguously Asian version of the Fu Manchu-knockoff character of the Mandarin, only to reveal in-plot that Kingsley was a penniless actor hired by the film’s main villain to play the caricatured role; the “real” Mandarin was Guy Pearce. The urge of feminists to celebrate a possible White-washing as some sort of socially progressive victory is disturbing, particularly to those of us who identify as feminists of colour who find ourselves being asked to tolerate the erasure of that which would represent our race in order to justify a representation of our gender. There have been only a handful of Asian American male actors to land a role in the Marvel Cinematic Universe. What would be progressive for the filmmakers behind Dr. Strange would be to actually cast an Asian or Asian American (male) actor in the role, while updating the character away from his Orientalist stock origin story — which would be a novelty in the trope-laden world of superhero comics. Alternatively, there’s no need to race-bend the Ancient One in order to gender-bend the character: there are so many talented Asian and Asian American female actors one might choose from.